I have been waiting to officially post all the excitement I feel about my goals for 2013 and now that the year has officially launched I am ready to lay down the nitty gritty of it all. As I embark on my 5th stage race this year, I reflect back on how stage racing has not only enhanced my life from an athletic perspective but how it has opened the doors, allowing me to experience some of the most beautiful and remote places in the world. 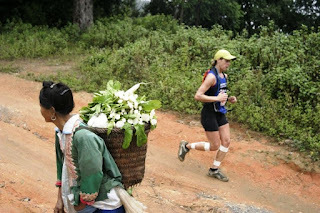 My love for stage racing started in 2005 when my husband and I did a 5 day trail running stage race called the RAID THAI that took place in Northern Thailand. This was my first ever trail running race and initially I found myself in over my head. I recall wanting to quit after a shocking day 1, where the humidity, lack of experience and mental preparation and sheer distance alone almost took me out. A lesson in suffering is temporary and giving up lasts forever was a gift my husband taught me that day and as luck would have it I managed to finish 5th female. My next stage race was in 2010 when my husband and I did the BC Bike Race. An 8 day mountain bike stage race that starts in Vancouver and ends in Whistler, via Vancouver Island and the Sunshine coast. We had a blast and for my 2nd MTB race - it, too, was pretty epic! It was a super fun and challenging goal for me as I went from being a beginner to tackling this race finishing 8th in the mixed division. I look back at this race and remember the hardest part was the training. Riding up to 16hrs per week and juggling our work and family schedules was hard. Once we got to the race, all we had to do was ride. Some couples wouldn't find suffering on a MTB and sleeping in a tent for 8 days romantic - but we were in heaven! 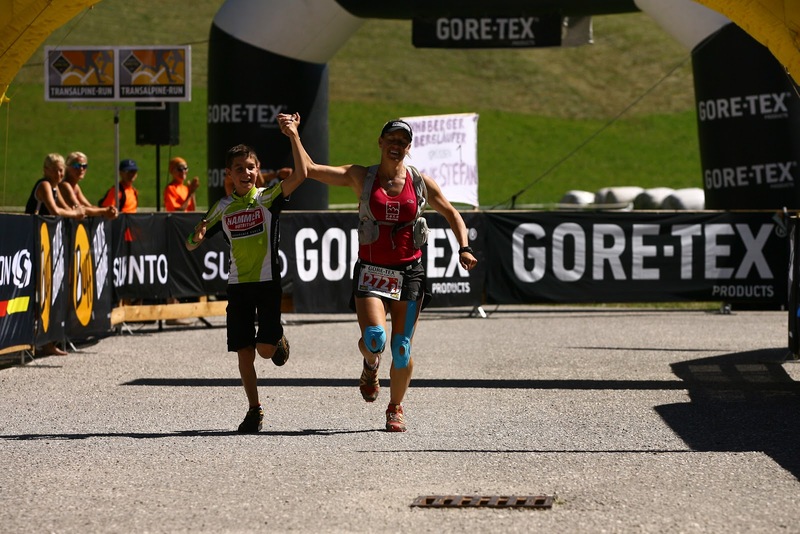 There was another stage race that my husband and I really hoped to do together one day and it is called the Gore-Tex Transalpine Run. 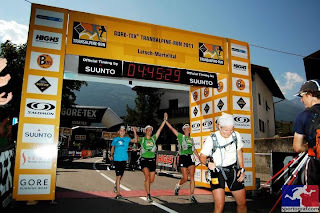 It is an 8 day trail running race that crosses 4 countries via the European Alps. In 2011 my dream to participate in this race came true when I was asked to race with my friend Sarah Macleod. My husband and son came as crew support and we turned it into a family holiday. It was one of the most memorable and amazing experience I have ever had. Sarah and I hunkered through this epic adventure and not only pulled off an 8th place finish in the female division, but pulled off a bond and friendship that would last forever. We were then fortunate enough to receive sponsorship from Western Financial Group and True Outdoors, in 2012, to return and tackle the Eastern Route. With a total of 320km and 50,000 feet, it would make for the most grueling TAR to date. Unfortunately, Sarah had to drop out early into stage 4 due to an unforeseen injury. I continued on and finished in the individual category. 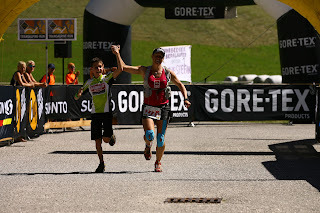 A highlight was when my 11yr old son ran the last 5km into the finish in Italy with me. I shared the last four days with my two friends from Canmore, AB. Johnny Hammill and Michael Fitzpatrick. I would need a month to write about all the challenges we encountered. I was grateful to finish my 2nd consecutive TAR and with an overall time that would placed me 5th in the female division. Although time really didn't matter once Sarah had to drop it and I made my goal about just finishing, I trained so hard this year and it was rewarding for me to have daily finishing times that were 3rd place to 5th place in the women's division. It was important that I pushed not only for me... but for my partner too. So what does one do after 3 years of epicness? Well, it only makes sense to keep doing that in which makes you happy. 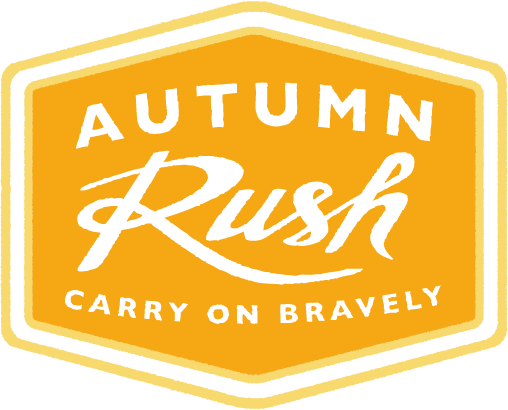 I am SO GRATEFUL to say that Western Financial Group and True Outdoors have once again offered sponsorship to return for the 3rd consecutive year to participate in TAR 2013. This year I will compete in the mixed division with my husband. If that isn't awesome enough, there are 10 other P.A.C.E. Sports Fitness athletes who have also signed up. I am not sure if I am more excited to return as a runner or as a coach. I think it's a close tie. My experience this year will be totally new and exciting as I prepare and race with my husband and it will also be a privilege to be part of 10 other athletes experiences. I am just really excited to start training as a group and for all the memories, adventure and laughter we have ahead of us. I have made some other ultra running goals this year too. Diez Vista 50k, Squamish 50k, Dirty Feet Races, Sun Mountain 50km, Scorched Sole and my husband and I have some self-supported runs planned in the back country too. 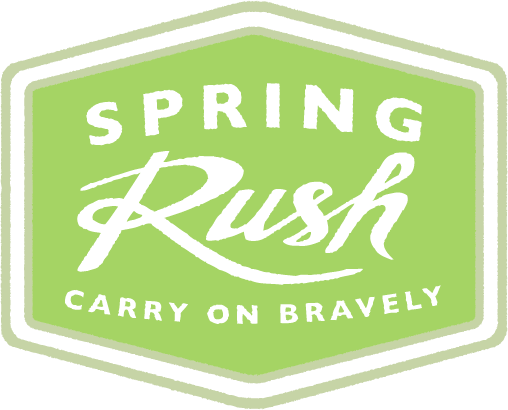 I will also be teaming up with my husband, Sarah and Shannon Willford to organize a few events for the BC Cancer Society again. 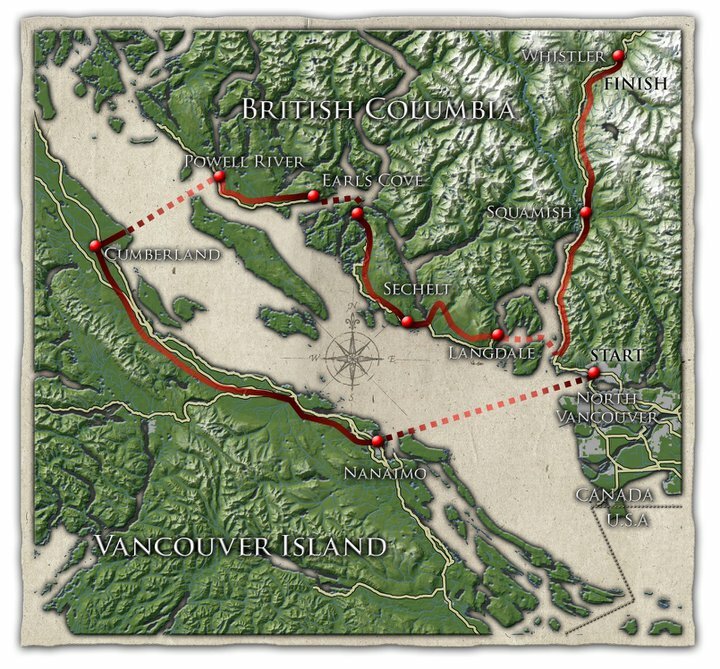 This year we plan to do the Salmon Arm to Sicamous traverse. We will see how my training goes and I am open to adjusting these races if necessary as we approach TAR. I am pretty excited and feeling very fortunate for all the support that has been offered to me already and we are only in the first week of January and for the opportunities that lie ahead of me this year. Training has already started!